Redefining the way Brokerages should approach change. For us it's simple: create a model where the professional is empowered and trusted to achieve greater success faster. Technology won't replace the agent, but Real Estate Professionals using technology and powered by their firm, will.
. . . much, much more! Our ONE Goal is to enable you to achieve more, faster! At Realty ONE Group, we provide our agents with MORE of everything. 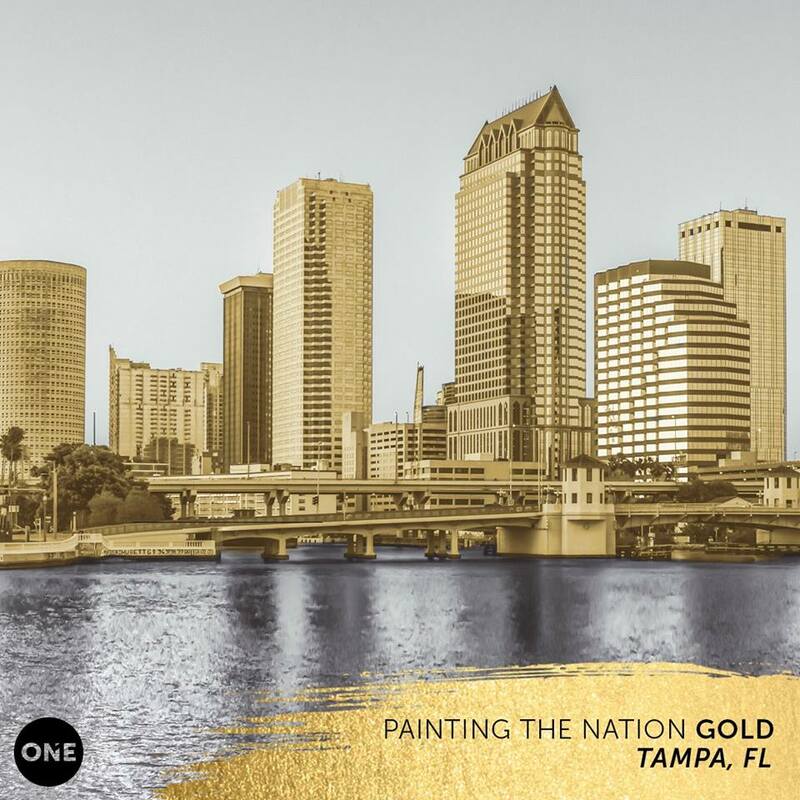 Originating on the West Coast, we're painting Florida GOLD with our first two offices in St. Petersburg and Wesley Chapel / Lutz - (Keep and eye out for Brandon). Join Realty ONE Group Advantage. We're opening doors . . .